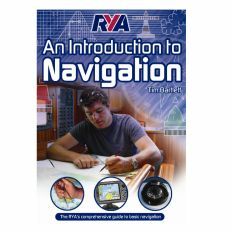 Also known as The NavRules Book. 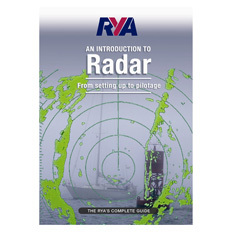 CG169, contains the International Regulations for Preventing Collisions at Sea, 1972 (72 COLREGS), incorporating amendments, which became effective on November 19, 1989 and November 1995. 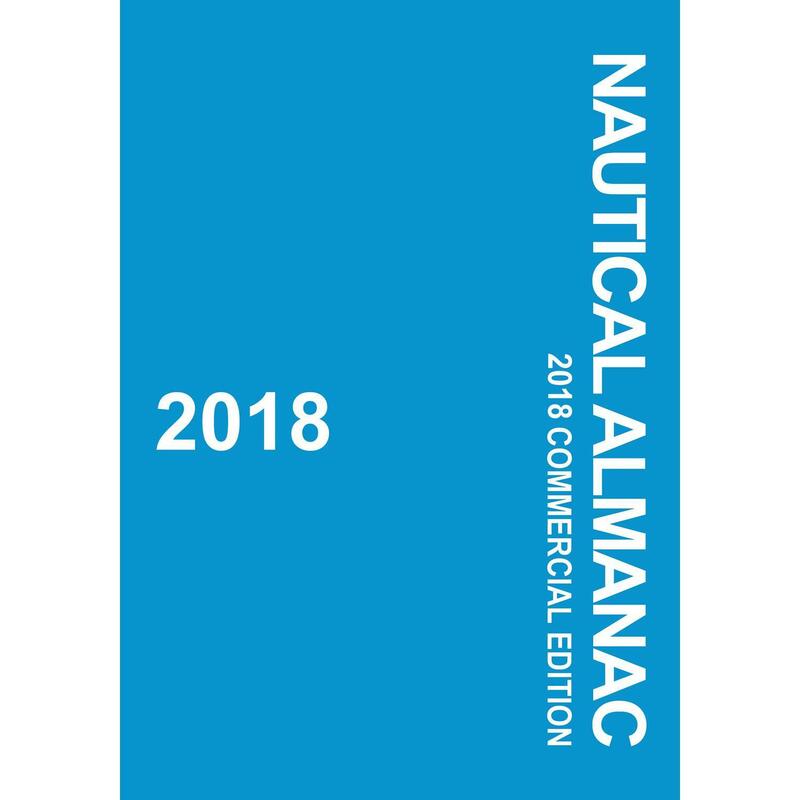 Also includes the Inland Navigation Rules which have been in effect for all inland waters, including the Great Lakes, since Mar. 1, 1983. International rules and inland rules for similar subjects are printed side-by-side for comparison. 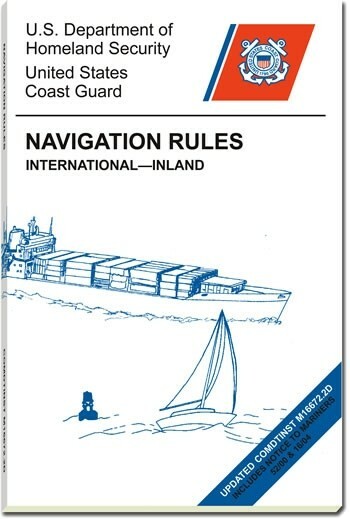 This book contains a complete copy of the Inland and International Navigation Rules as presented by the United States Coast Guard. 33 CFR 83.01(g) requires: " The operator of each self-propelled vessel 12 meters or more in length shall carry, on board and maintain for ready reference, a copy of these Rules."